Ron and Maggie Tear Photography: Wild Boar. 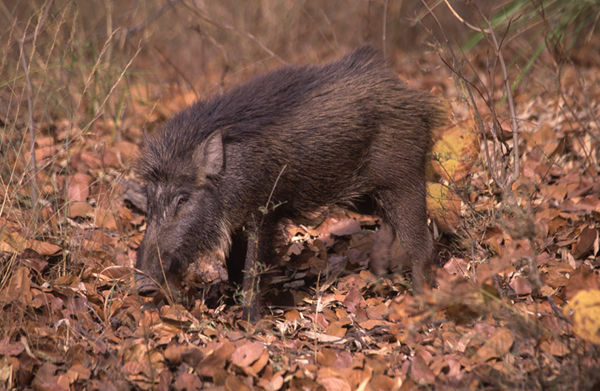 These wild boar are easy meat for Tigers when times are hard. This one rumiging in the undergrowth.